In all of these places, I've found a consistent annoyance—I was far too sober. Yes, I know I could go buy some drinks at the bar or concessions areas, but I'm not rolling in dough like some people. Usually the tickets wipe me out, so the idea of having to fork over another 10 bucks for a plastic cup of Bud Light makes my head explode. This is why it's important to sneak in your own drinks, like you would at a movie theater with soda or water. Who wants to pay 8 bucks for a freaking Coke when you can pay a dollar? But what are the best ways to sneak in your drinks? Depending on how well they search you—or if they even bother searching you—all it takes is a little nerve and creative thinking. So, tell The Man to shove it and bring your own personal bar into the ballpark with my tried and tested tips to ensure you won't get away with it. Perhaps the most obvious place to start is with a flask. The flask is practically synonymous with sneaky drinking. Just slide it into a back pocket or your lady's purse and go about your business. The smaller the flask, the easier it is to smuggle in, so always keep that in mind. 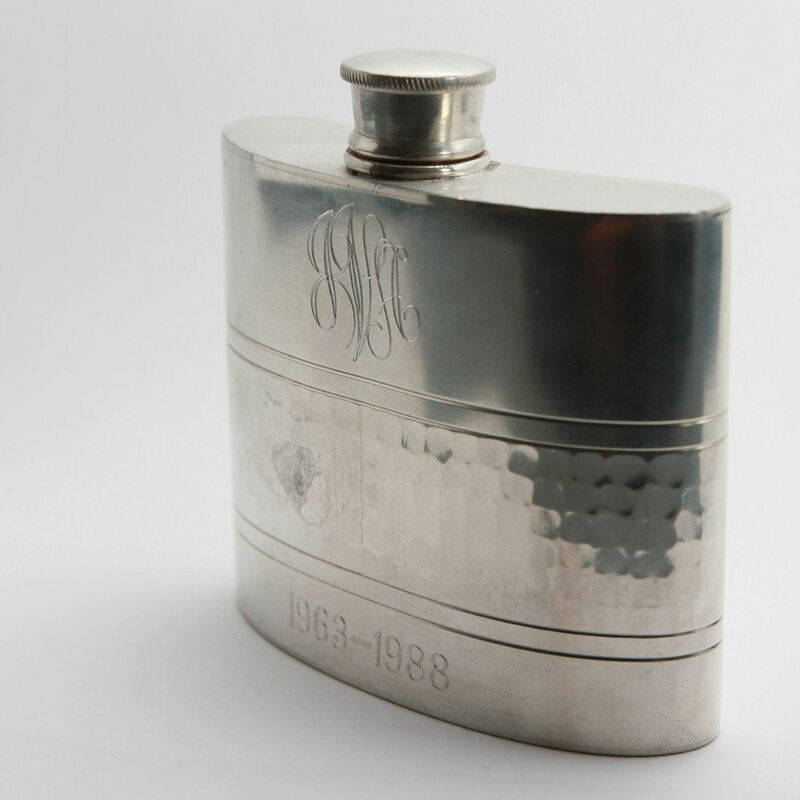 Just be aware that if anyone's on the lookout for booze sneakers, flask sippers will stand out in a crowd. If they actually do a pat down, hiding it next to your junk is always an option, but I try to avoid getting anywhere near to the pat down scenario. Which brings me to the following tips. This is the most well known of sort-of sneaky alcohol tricks. For this to work, you need to know your venue. 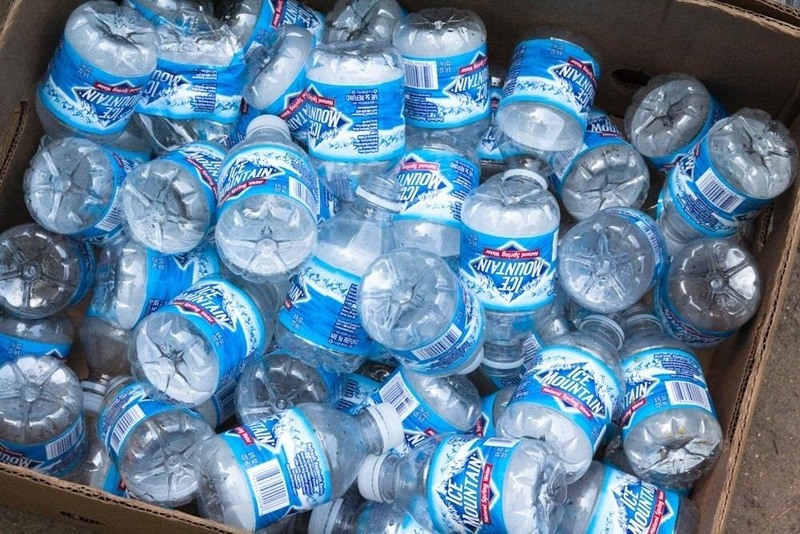 A lot of places realize that many people fill up their water bottles with vodka or gin to avoid having to buy any drinks at the event, so they sometimes ban water bottles. You can make it look even more legit by reattaching the lid to make it look unopened. A little reconnaissance here can go a long way. Just call ahead to find out what's allowed inside. Spring is here and summer is not to far off, which means sun—and lots of it. 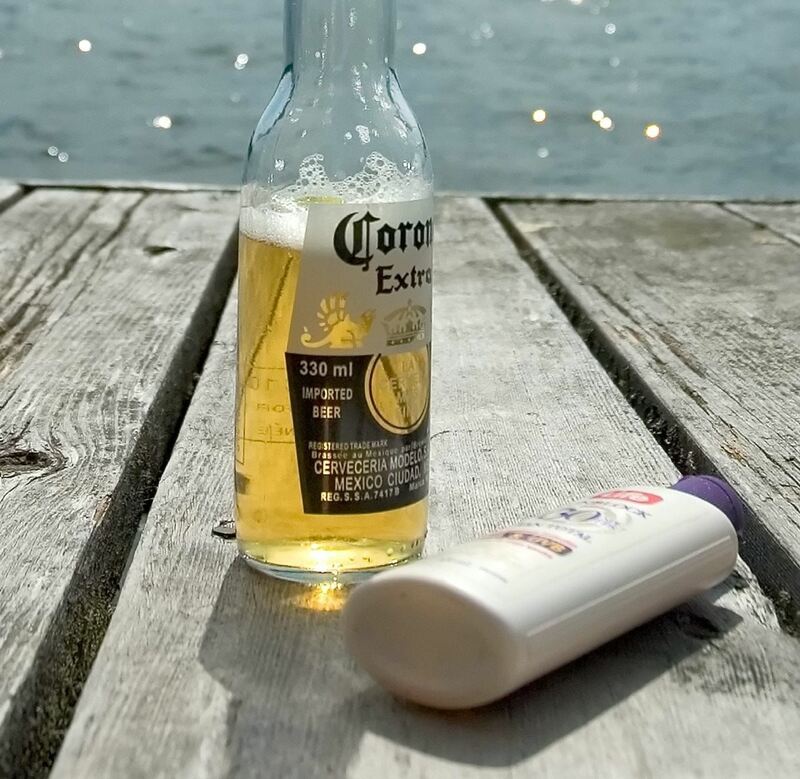 And when the sun comes out, so does the sun tan lotion and sunscreen. One of the biggest music festivals of the year, Coachella, is happening right now, and folks will be standing outside for hours on end. So, instead of lubricating yourself with 8-dollar sunscreen from Rite Aid, you can lubricate your innards with a fine Bourbon. Just make sure the bottle is nicely cleaned before adding your booze. It's highly unlikely that security will force you to get rid of your sunscreen, even the strict ones that don't allow water bottles. This is a super sneaky and effective way of getting your drink on—just don't forget to bring the real sunscreen if you need it. Oh, and if you do, make sure to keep track of which is which! When partying with friends, have a friend bring a bottle in for you. Carrying three bottles of sunscreen by yourself would probably garner some suspicion. 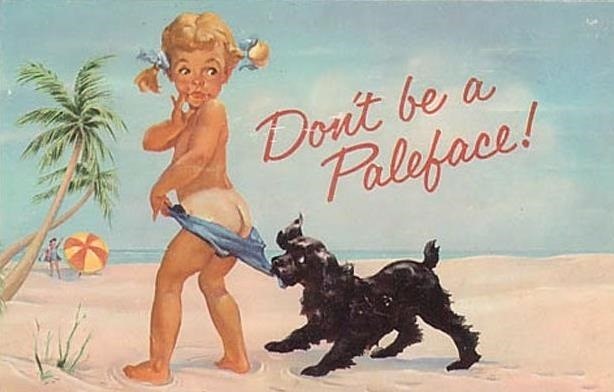 This is similar to the sunscreen trick. 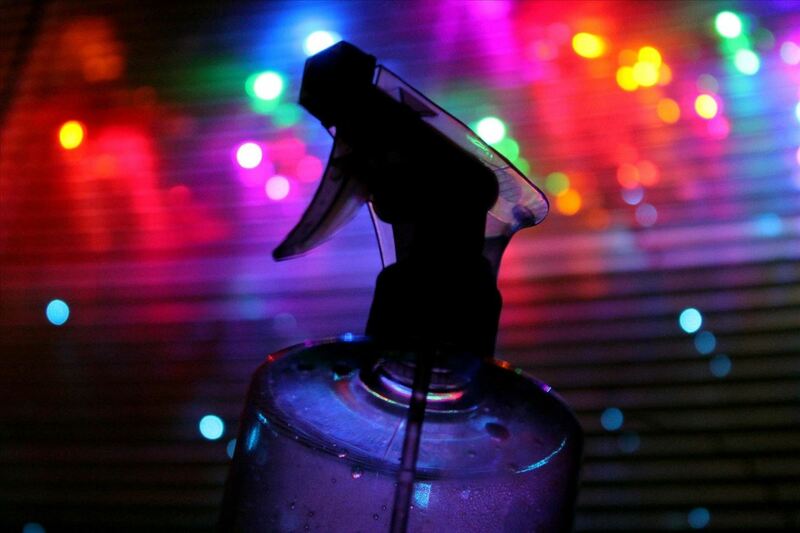 If you have an old spray bottle of perfume or cologne or whatever else, you can fill it up with your spirit of choice. Again, you'll need to thoroughly wash the bottle out so you don't consume any leftover chemicals. Since you'll be spraying this in your mouth, you might want to try some sweeter drinks. Some schnapps or cinnamon/honey whiskey would do the trick. These drinks also smell sweet, so if you're asked by security to spray some, you might be able to trick them. Are you really the team's number one fan? Or do you just like being able to walk around with a giant foam hand without anyone thinking twice about it? Obviously for this con to work, you're going to need to try it at a sporting event. 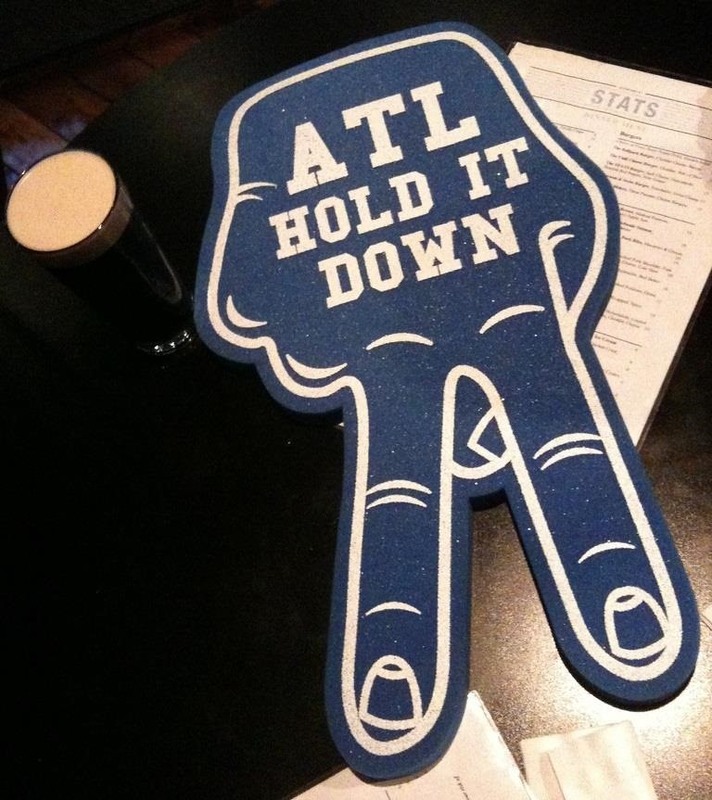 Make sure you have a foam hand that matches the event you're attending. Don't show up to Yankees Stadium waving around a New York Mets hand (unless of course they're playing the Mets). All you need to do for this brilliant trick is cut out a section big enough for a small plastic flask (the palm might be the best place for this). Place your flask comfortably in the cutout and tape it back down. Make sure to use scotch tape or a matching tape so that the cuts are not noticeable to the undiscerning eye. Heck, you could even sneak a Camelbak bladder in there. Thanks to that classic shape, a Pringles container makes for a great beer transporter. If you're heading to a beach that bans alcohol or going to an event that allows food but no alcohol, then this little trick is perfect. 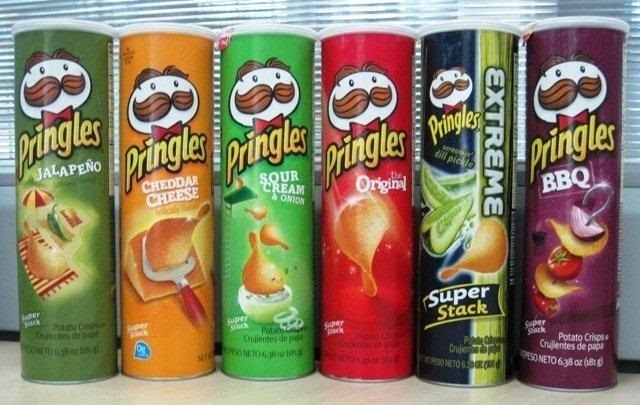 All you really need to do is toss a couple of beers into an empty Pringles container and fill in the top with a few chips. If you want to be super sneaky, you can go ahead and glue the foil cover back on. This way, if you're going through a security check, it will look unopened, and you will have a better chance of passing through unnoticed. But if you do have to open it, you're still as golden as the original flavor Pringles you just devoured. This trick is often used by military personnel serving in oversea wars. They'd have family members send tall Guinness cans in the mail, hidden in Pringles containers to get them past any inspections. A classic childhood snack turned naughty. This, again, will work best at an outdoor venue during spring or summer. You can simply inject these bad boys with your drink of choice. I would suggest vodka since it goes best with fruity flavors. 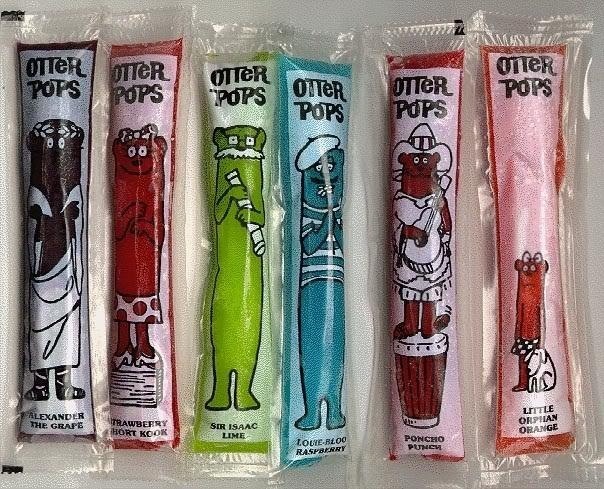 When the Otter Pops are unfrozen, you should cut open the top and drink or pour a little bit out to make room for the alcohol. Fill it up to a safe point and tape down the opening. Put them in the freezer overnight and you will have a bunch of frozen treats saved up for the event. I learned about this one my sophomore year in college. I love gummy bears almost as much as the Victoria's Secret Fashion Show, and that's saying a lot. 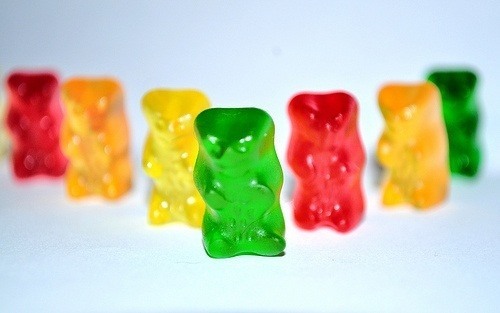 Buy a pack of gummy bears and pour them into a ziplock bag. Just be sure to keep the original packaging for later. Fill the ziplock bag with vodka and let it sit for a few hours, then place the bears in the fridge for a few more hours. The gummy bears will soak up nearly all of the alcohol. Now, just pour the gummy bears back into their retail packaging and head to your event. Your gummy bears will safely make it through any checkpoint. If you're really desperate to sneak in lots of booze, then you can try the beer belly on for size. 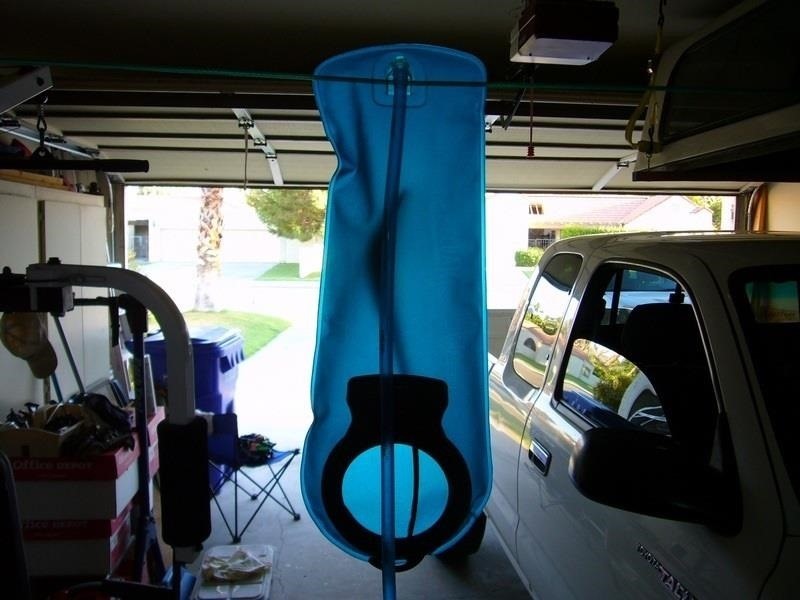 It's an attachable pouch that can carry up to 80 ounces of liquid. The cheapest model is $29.95, not including shipping, but a similar solution is very DIY friendly. If you happen to have a CamelBak, you're already halfway there. All you need to do is find a way to wrap it around your belly. You could also fill up a couple of freezer sized zip lock bags and tape them across your stomach. This isn't the easiest way of sneaking something in, but it will definitely give you the most bang for your buck/risk. Just be aware, if security starts patting people down, you're pretty much screwed. Worst case scenario, you could incredulously insist that you're just very squishy, yelling in pain as they poke. How dare they accuse you! Yup, you read that correctly. If it's not the greatest invention ever, it's pretty high up there. The flask tie will work for the classier venues that may require a suit and tie. Attending a wedding that doesn't have an open bar? Snuck into the Academy Awards but forgot your wallet? Finally decided to take your wife to that opera she's been dying to see? 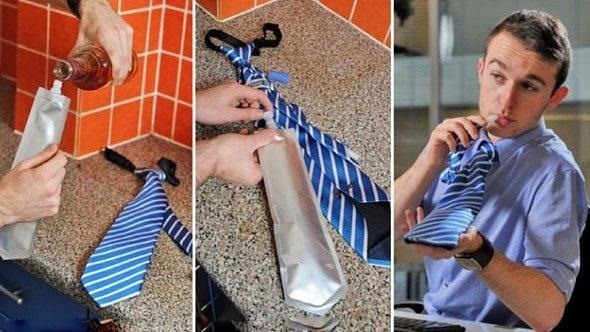 All of these situations are perfect for the flask tie. You can buy a flask tie here for about 28 bucks. You could also try creating your own using an old CamelBak and a tie you don't mind spilling on. You might need to cut the CamelBak down to size and then heat and glue the ends. Do you have any more creative ideas that we missed? Be sure to share them in the comments below! Here's one way I saw about 20 years ago. This was one of those all day concerts, they allowed food and non-alcoholic drinks in the stadium. They also weren't allowing any glass containers at all, lost a full bottle of ketchup that day. The couple behind us brought a gallon thermos jug with some sort of cola, and ice in it. The guards check it and even swished their fingers around to make sure nothing was in there. They didn't find anything. When the couple got in they opened the jug, and reached in to pull out a balloon filled with rum. They popped the balloon and had rum and cola for the day. The dark cola and the ice made it hard to find the balloon. That was the last all day concert I went to so I never personally got to try it for myself. Haha. That is an awesome story and a great idea. I am more of a Jack Daniels guy myself so I would have opted for that. Could have put a few zip-lock bags in there too for some variety.